While traveling around Penang with my fellow travel blogger Raymond Walsh (lover of quirky things) he convinced me that we should visit the Penang Toy Museum. After I had already dragged him around to see all of Georgetown’s street art and the famous Snake Temple it seemed like the next great fun thing to do. 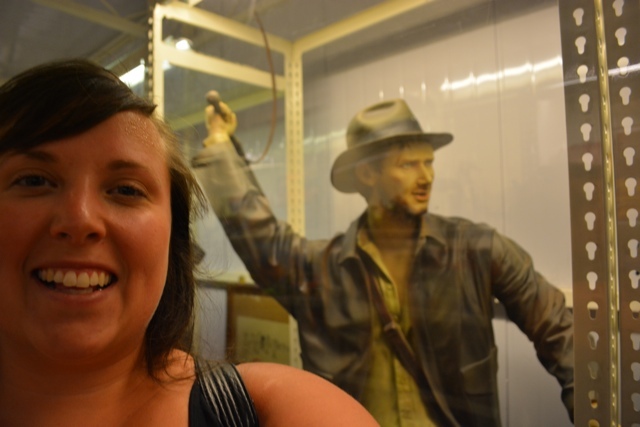 Me and a really, really bad Indian Jones mannequin. 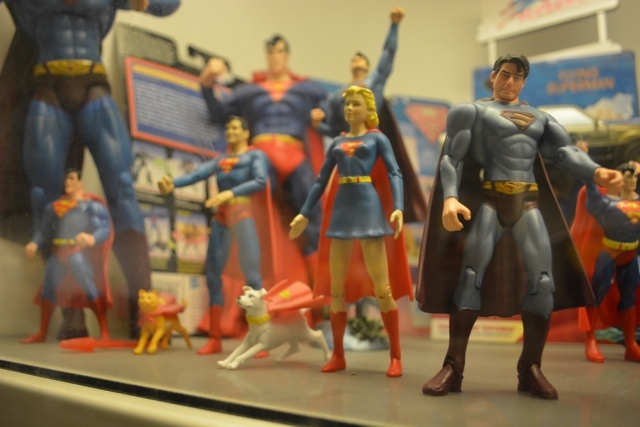 Opened in 2005 the museum houses 70% of the entire 120,000+ piece Toy Collection owned by Mr. Loh Lean Cheng who started collecting toys in the early 1970s. 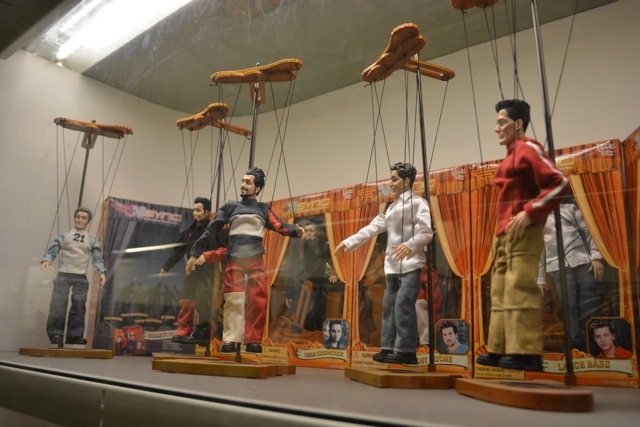 The Penang Toy Museum is said to be the largest and most costliest toy museum in all of Asia and possibly the world. Housed in a large warehouse, if you take your time looking at each piece you could literally spend the whole day there. 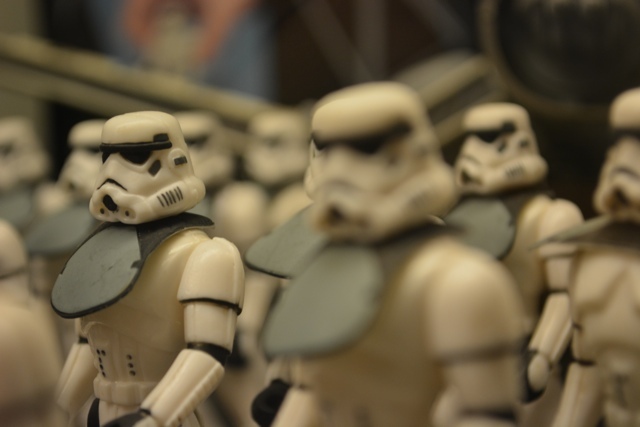 A large part of the toy collection is toys from popular movies and TV shows. Aside from the popular Spiderman, Batman, Star Wars and Star Trek toys there are even toys from the Pirates of the Caribbean movies, the TV show Lost, the Teenage Mutant Ninja Turtles, Astro Boy, a myriad of different Barbies, The Nightmare Before Christmas, Harry Potter, Lara Croft Tomb Raider, Winnie the Pooh and so much more. As of April 2014 the museum costs 30ringit per person which is roughly $10usd each. The museum has recently moved and is currently located at 1370, Mk 2, Teluk Bahang, Penang near the Heritage Gardens. NOTE: Google currently shows you the wrong spot on its maps and some of the paper maps that we picked up in Penang still didn’t have the updated location on them either however it isn’t too far from its original location. Open daily 9am to 6pm. To see more from the Toy Museum watch my video and see more photos below. Everything Superman. Superman, some kind of Superwoman/Supergirl/Superlady, Superdog and Supercat! Will Smith from the Wild Wild West movie. 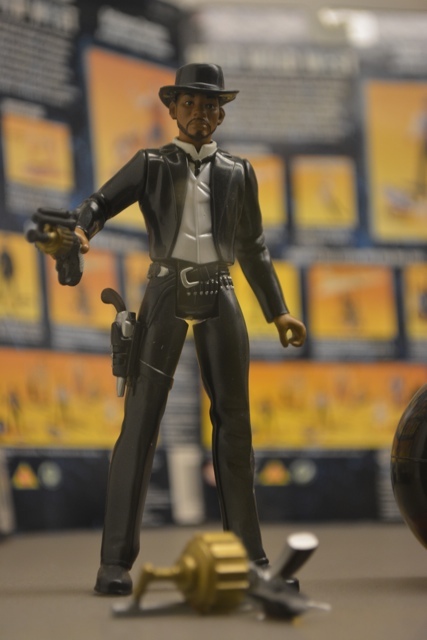 I think the museum owner had a thing for Will Smith because they also had Men in Black toys, iRobot Toys, and more. 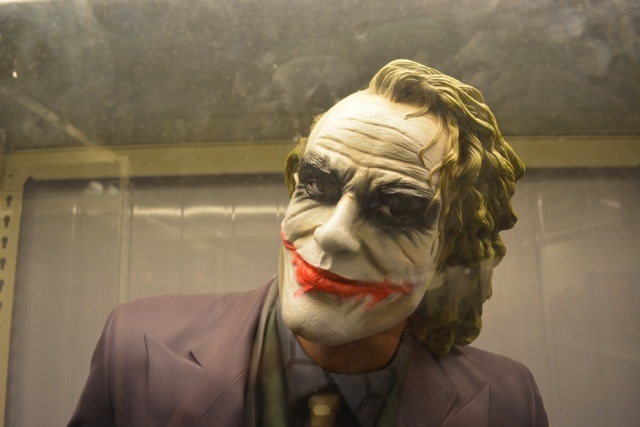 Creepy life-size Heath Ledger as the Joker from the Batman film the Dark Knight. 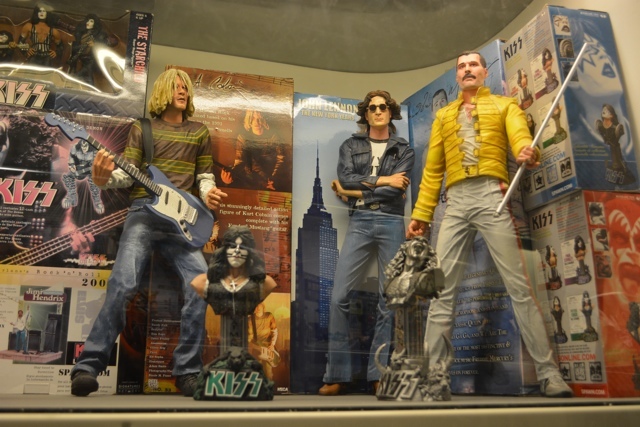 Kurt Cobain from Nirvana, Kiss, John Lennon from the Beatles, and Freddie Mercury from Queen. Who knew they even made dolls of these guys? 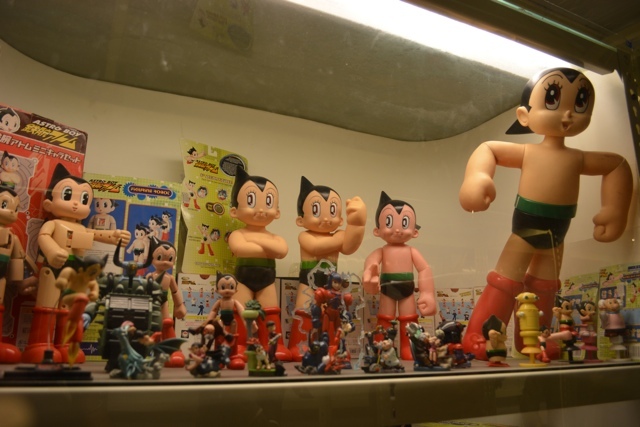 All of the Astro Boy toys ever made? 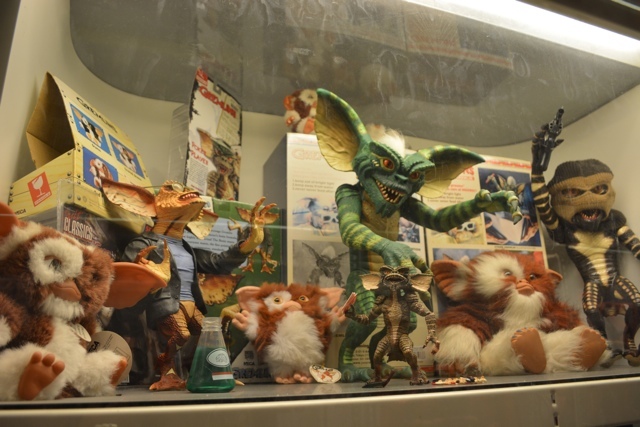 Toys from the movie Gremlins. That movie still haunts me from my childhood. Watch the video, which toy was your favourite? What would you like to see at the museum? What a quirky attraction! 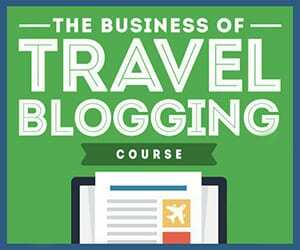 I never heard of this place last time I was in Penang, but I’ll be sure to hit it next time I am in Malaysia. I’m geekying out HARD over here! 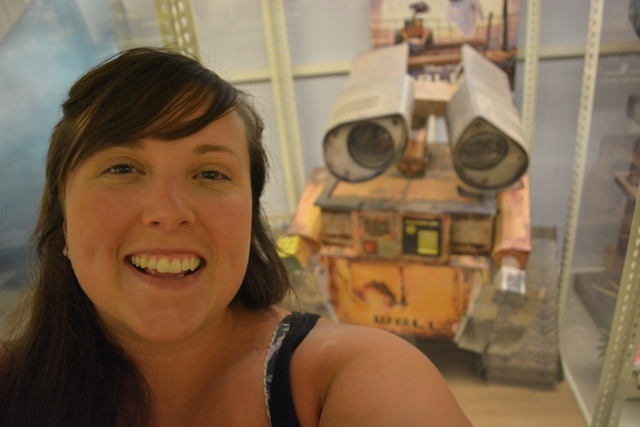 A whole museum dedicated to toys? That’s the BEST idea I’ve heard in forever! I’m loving that Astro Boy display so much. Also: my friend found almost a complete set of those N’Sync marionnetes in a local thrift store and has all kinds of regrets about not scooping them up when she had the chance lol!